It’s funny, when you talk to anyone about Lamborghini and their history, you tend to hear the same rhetoric. 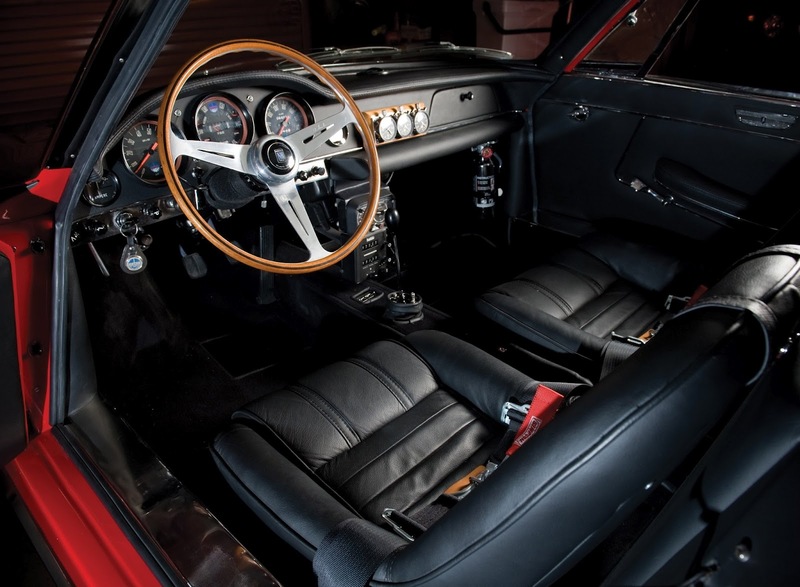 The Miura, the grandfather of supercars. 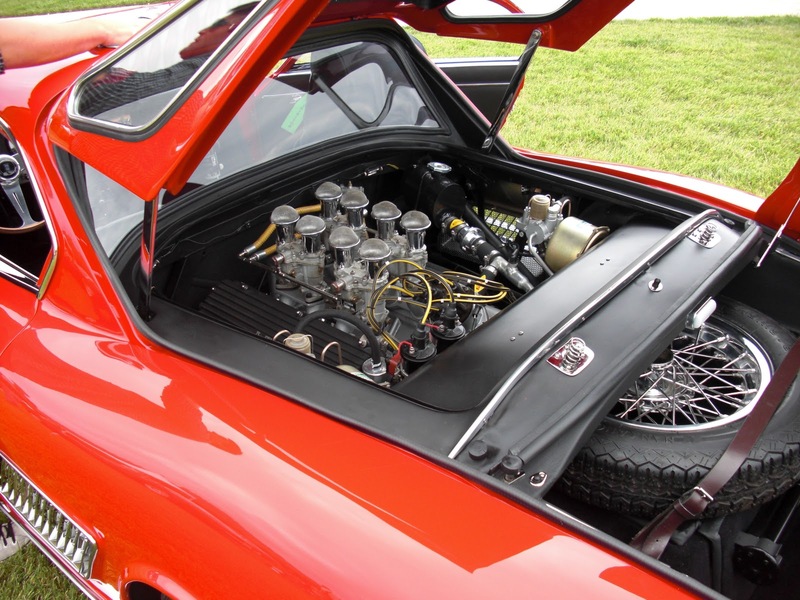 It was said that it’s the first supercar to feature a mid-engine layout. 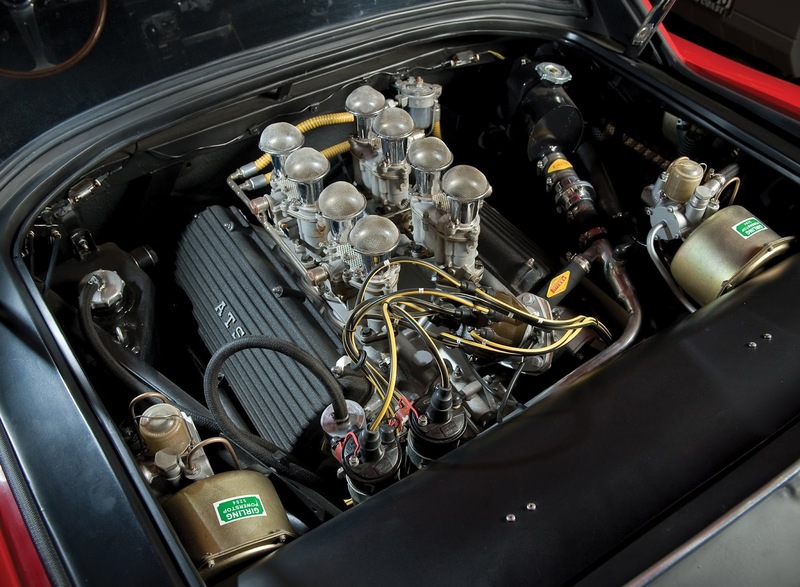 The only problem is there is a car out there that pre-dates the mighty Miura by 3-years, making it one of the first cars to feature a mid-engine layout. 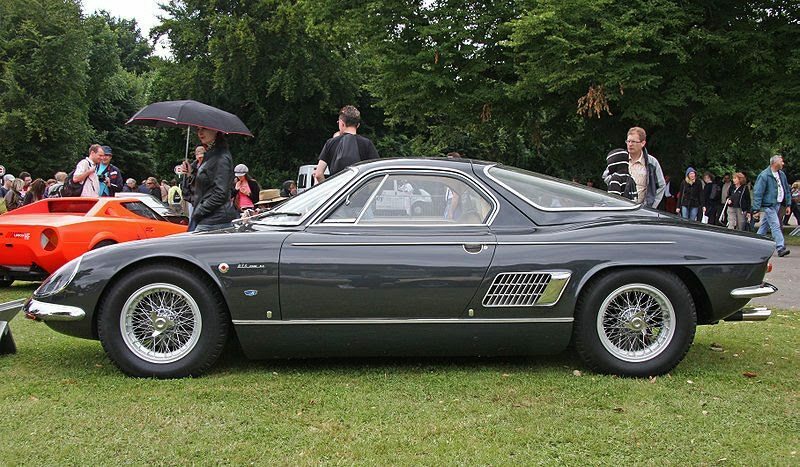 The ATS 2500 GT, the other Italian sports car born out of spite of Ferrari. 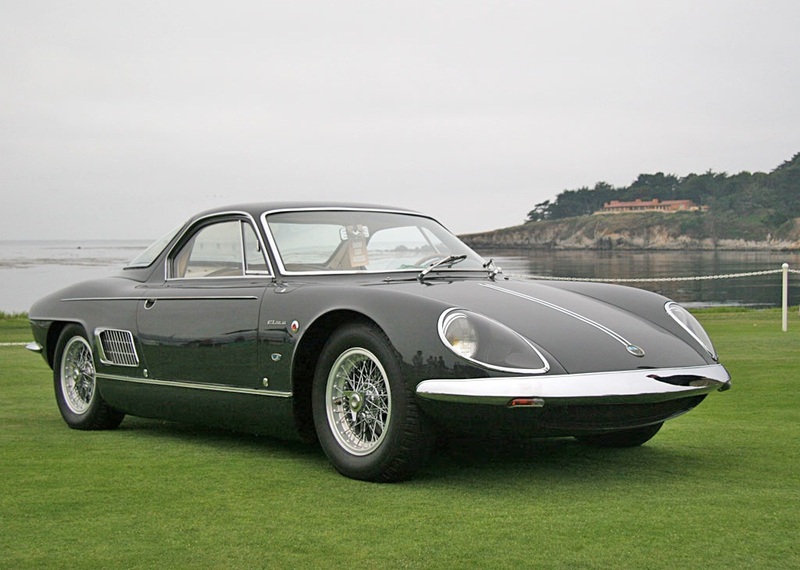 Built by Ferrari defectors Automobili Turismo e Sport, or ATS for short, set out to beat Ferrari at their own game. Sound familiar? It’s essentially Lamborghini’s story without the tractors. 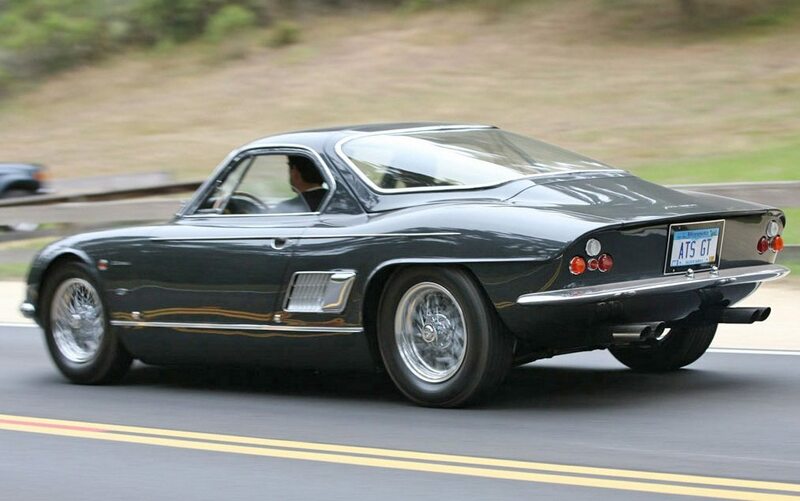 The only problem is the 2500 GT really wasn’t any good. 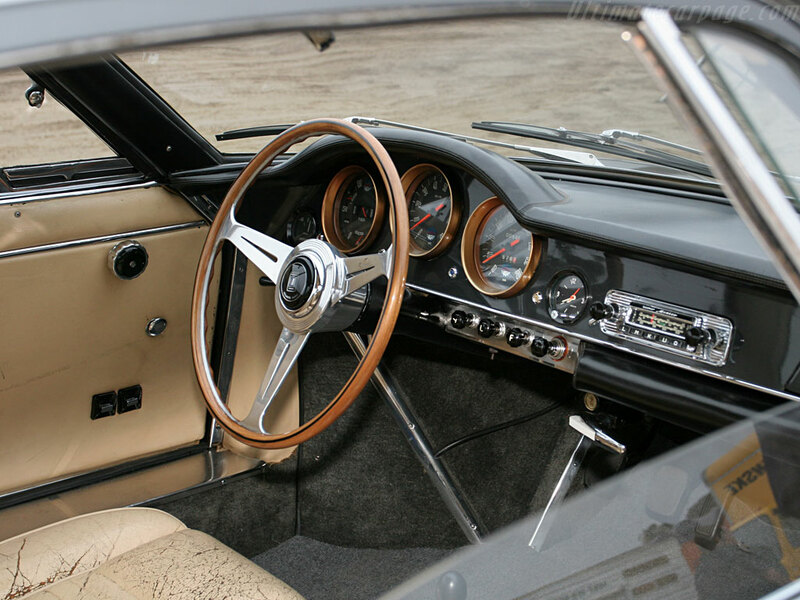 Sure, it essentially pioneered the layout and had classic good looks. 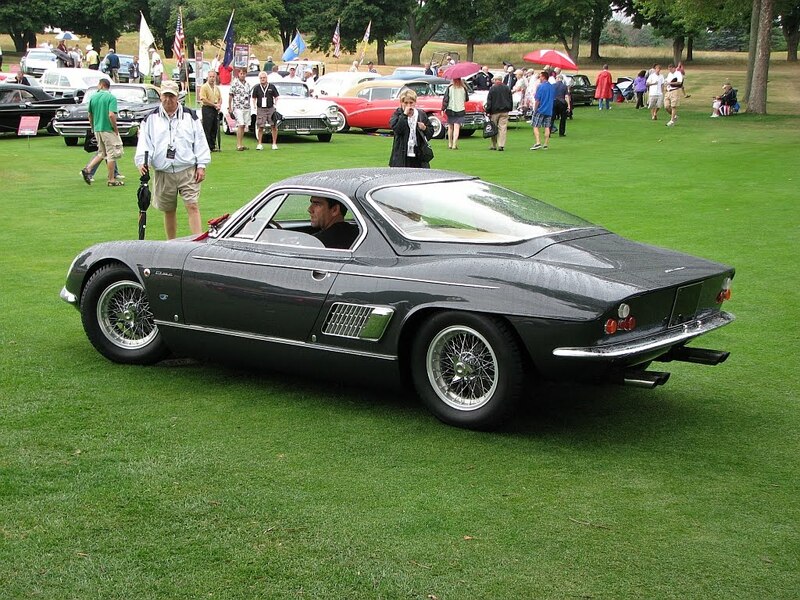 But it didn’t have the performance or ‘it’ factor needed to catapult the 2500 GT into popularity. 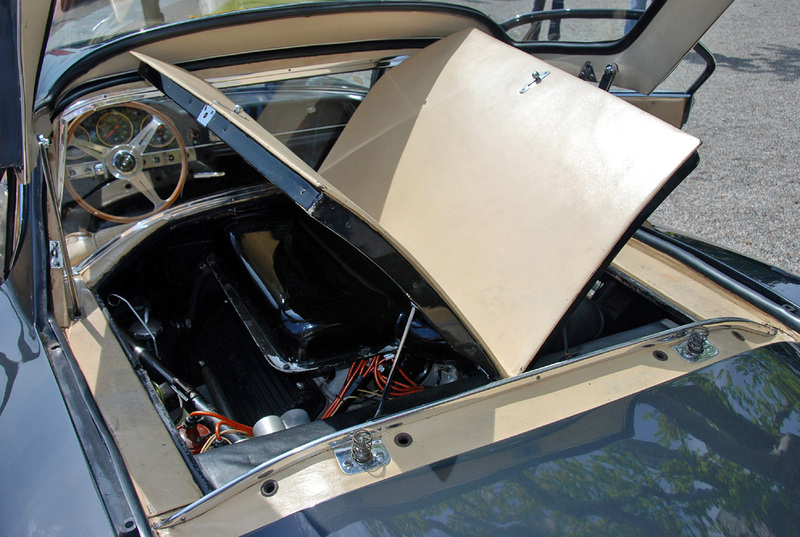 The 2.5-liter V8 only produced 220hp to a grand total of 245hp. 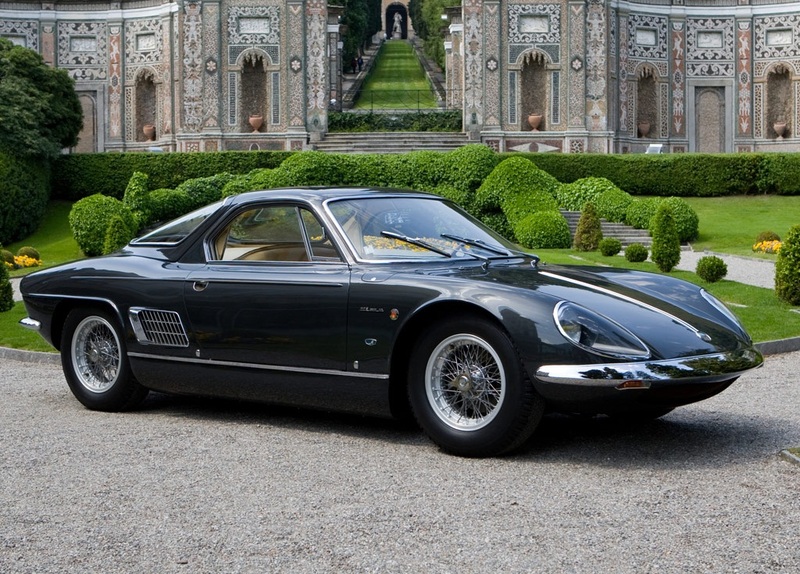 That’s essentially 100hp less than the Miura. 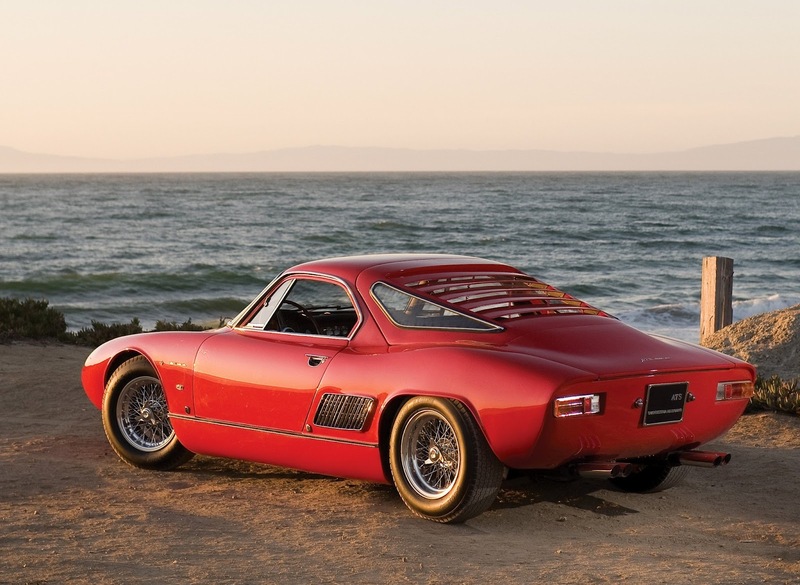 Paired with an underwhelming stint in Formula 1, the 2500 GT suffered through poor sales, resulting in only 12 units total being sold. Because of this ATS brand went extinct, with few folks nowadays even knowing what they are. 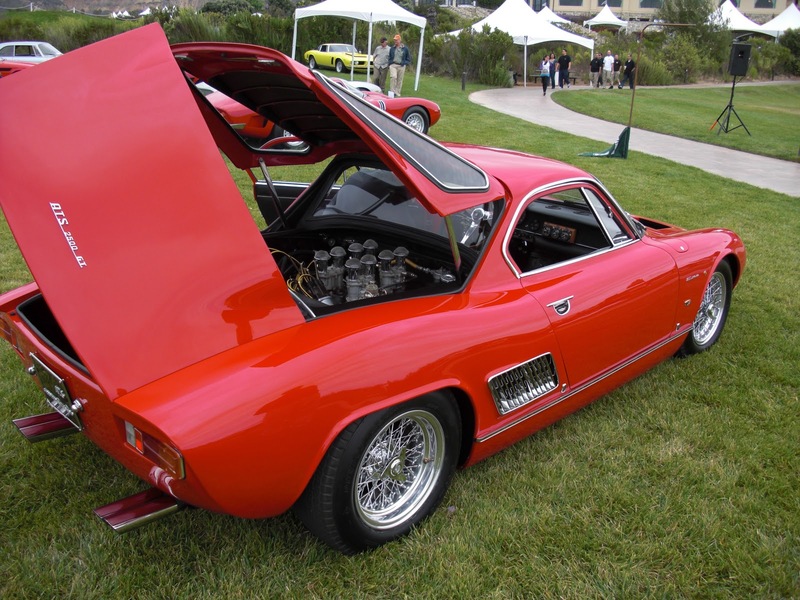 Now, some 54-years later only a handful of 2500 GT’s have survived, making them nearly impossible to find. 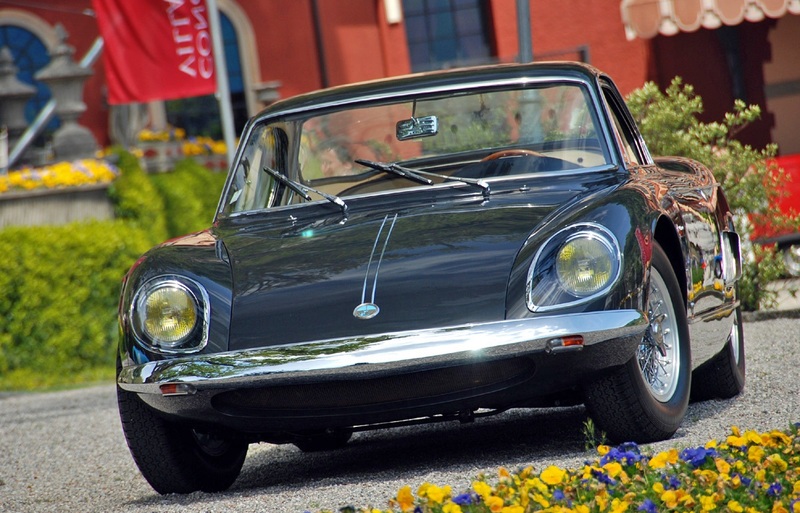 Earlier this year a later model was sold for an absurd $308,000 USD. 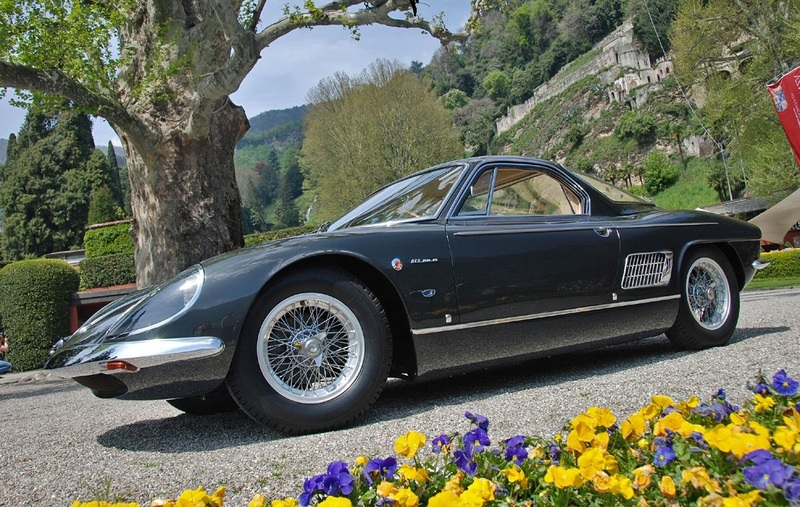 With the new ATS GT coming out this year it seemed only fitting to take a trip down memory lane, gazing at the car that pre-dated the Miura. 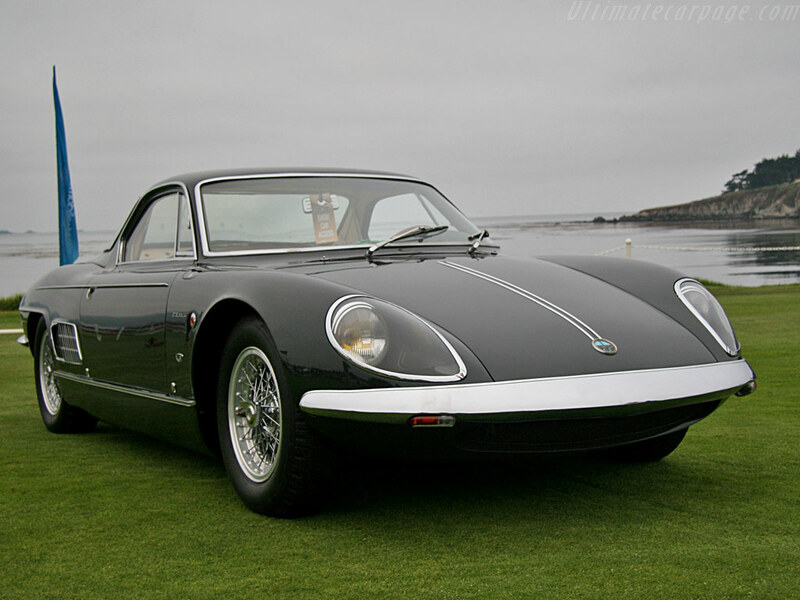 The Miura may be better in every aspect than the 2500 GT, but it can’t claim it was first anymore.